Charge and sync your Android smartphone or tablet. Keep one Micro-USB ChargeSync Cable at home and one at work or in the car. Keep one Micro-USB Charge and Sync Cable at home and one at work or in the car. Small enough to take with you and always ready to charge and sync your mobile devices wherever you are. The Micro-USB Charge and Sync Cables – 2-Pack are perfect for charging and transferring data from your Micro-USB enabled device to a desktop or laptop. Simply connect your smartphone to a USB power adapter to charge from a wall outlet, car charger or portable power bank. 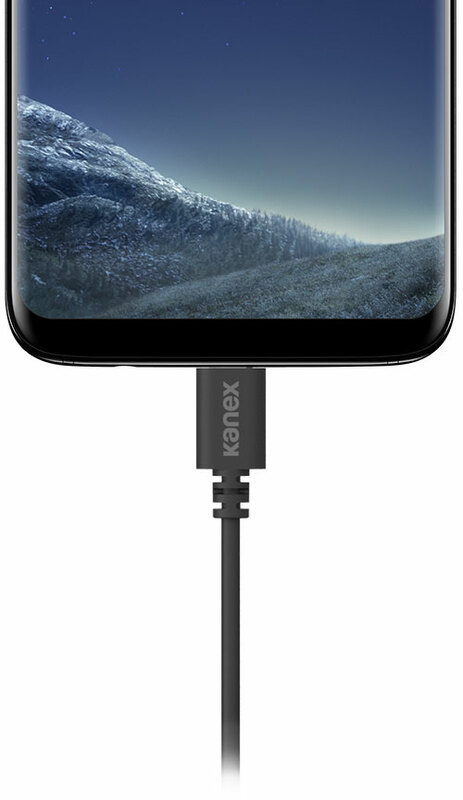 The Micro-USB Charge and Sync Cables – 2-Pack is a universal charging solution. The Micro-USB cable charges any Micro-USB device (including devices from Samsung, HTC, GoPro, LG and Motorola), in any place (home, work, hotel, etc.) with any charger (car charger, wall charger, or power bank).